Empowering students to take their ideas to the next level. The Venture College is a Boise State resource hub for all students and faculty to learn skills that help them become entrepreneurial and innovative thinkers. We offer business incubation, internship opportunities, competitions, and more! 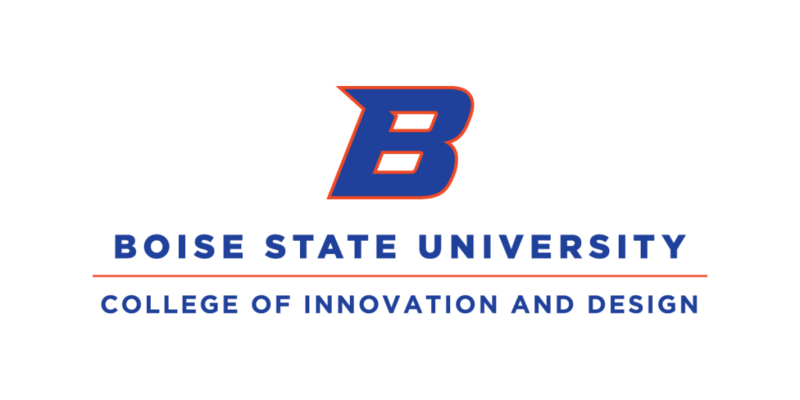 The Venture College Incubator (VCI) is the only residential entrepreneurial lab at Boise State University. It is a new resource-rich program designed to help all current Boise State students and select others pursue their ventures as far as they can take them. Unlike traditional internships, Venture College has created internship teams that work together at our downtown campus. Students from all disciplines and class standings work together in teams and receive various projects from startups and businesses across Boise. If you didn’t already know, Venture College is the go-to place for interesting, inspiring, and educational competitions … and most have cash prizes!! In addition, all competitors are welcome to use our Pitch Center for practice and training. Meet the Venture College team, see the resources available, or contact us. The Venture College is a project based in the College of Innovation and Design (CID). You can view all of the CID initiatives on their home page.